Welcome to Carol Elaine Ministries where Jesus Christ is lifted up. Jesus is the Word, and the prophetic Word of God creates, the prophetic Word of God declares the future, and the prophetic Word of God reveals hidden things! God says to you, "...I show you specified new things from this time forth, even hidden things [kept in reserve] which you have not known. 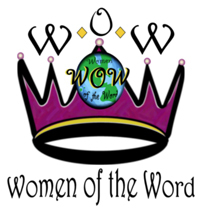 They are created now [called into being by the prophetic word]..." (Isa. 48:6-7). 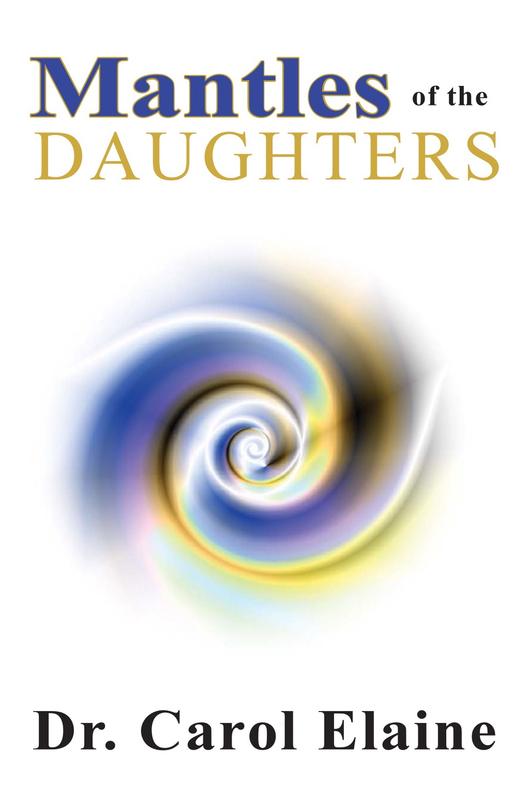 The time is now to hear what "Thus, says the Lord..."
Order your copy of MANTLES OF THE DAUGHTERS today!